Since the clocks have been turned back one hour, nightfall has been creeping up early in the evening. Winter is nigh and it’s getting darker earlier and earlier. 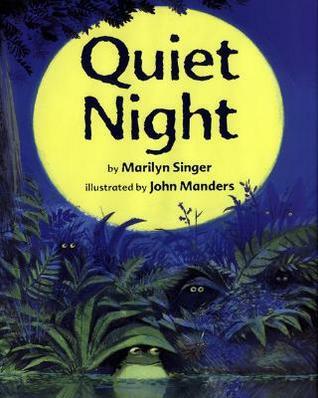 For storytime last Sunday we talked about animals that wake up when the sun goes down for Nocturnal Storytime. 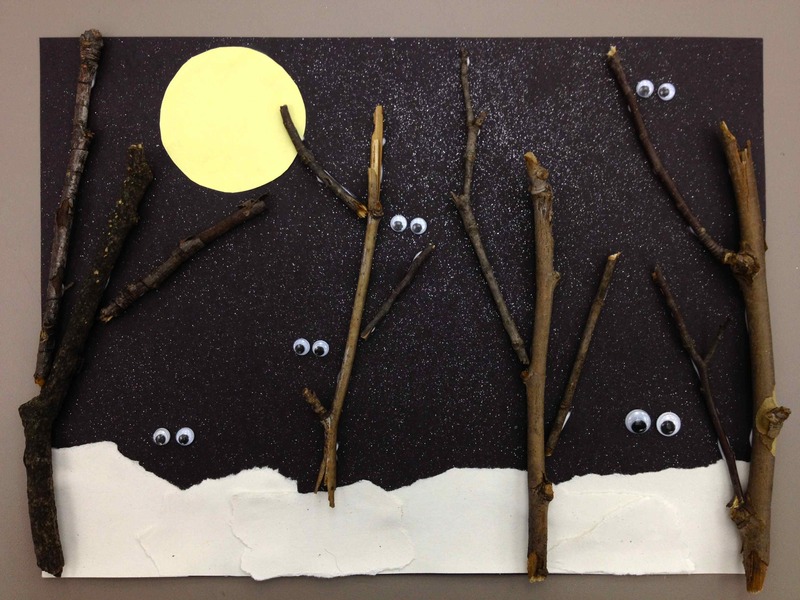 We also made this fun Night Creatures Collage craft that I’ve been excited to make for quite awhile now. It was a pretty crowded storytime, so luckily I didn’t run out of craft supplies. Word to the wise: Always have a secret stash of googly eyes on hand. You never know when it will come in handy. Before I read stories I held up various stuffed animals (badger, bat, frog, cat, owl) and had them guess what each animal was. After they guessed each animal I explained that nocturnal animals are usually awake while we are sleeping at night and sleeping while we are awake during the day. It was a soft and simple introduction to the stories we read for the day. 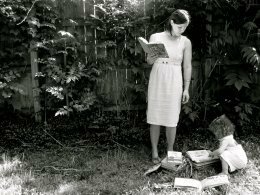 Those of us who are scared of the dark even at age 29 (who me?) 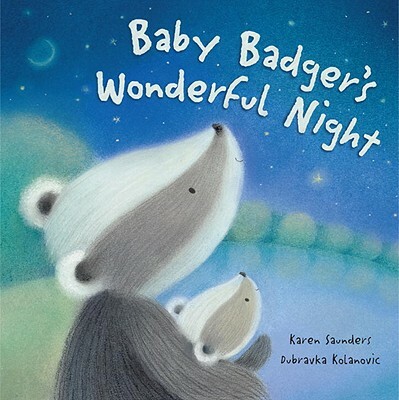 will enjoy this story about a Papa Badger and his baby and their walk through a wood that isn’t so dark after all. I like saying “this is my favorite” a lot. Probably too much. 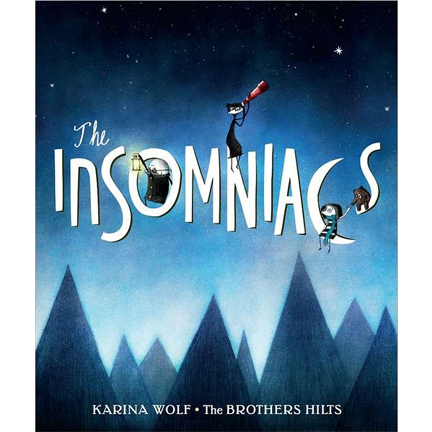 Well, this book is my favorite of favorites and such a great read-aloud to kids of all ages. I thought it might be fun to talk about how some people choose to stay up all night, too. Doctors, nurses, construction workers, chefs all do so for their occupation, but some individuals are naturally more productive at night. I used to fit into this category myself. 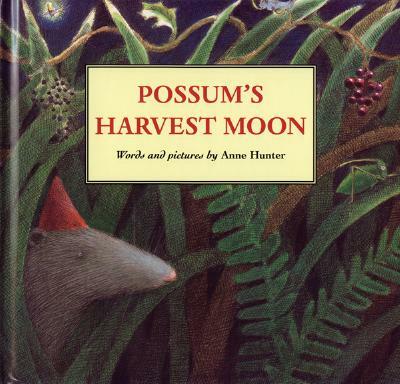 This is a wonderful story with beautiful illustrations, but it was a bit long for storytime; especially after reading Owl Moon. See note below. On the topic of nocturnal animals, insomniacs, and night shifts, I read Frankie Works the Night Shift. The majority of cats are nocturnal. The animals they hunt (i.e. mice) are usually awake at night. 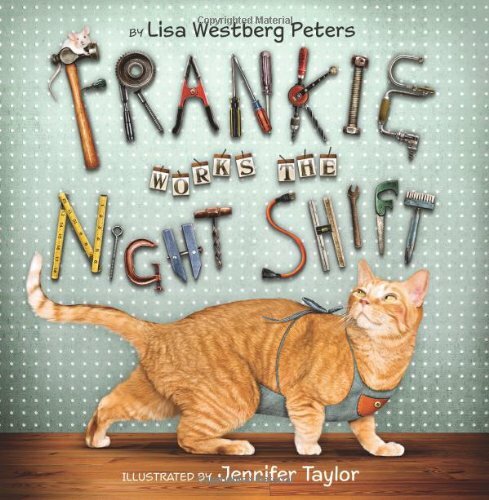 Kids love this story of Frankie the cat’s night shift and his wild mouse chase in the middle of the night. If I could do it over…. I’ve been waiting to do this idea inspired by this shadowbox craft for the longest time! Sorry that the below images have a soft glow or glare to them. It was very bright in our house from an overcast day and I couldn’t quite get the setting on my camera to adjust. I did happen to take the above image at the library with my phone which is much, much clearer. 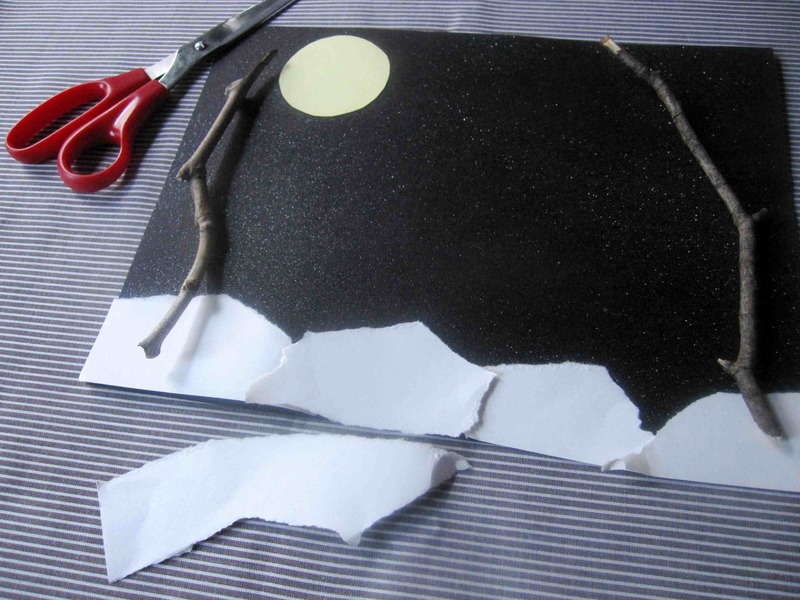 This Night Creatures Collage craft was so easy to do with hardly any pre-storytime prep. Tacky glue or school glue. Tacky glue is easier to manage with the sticks. 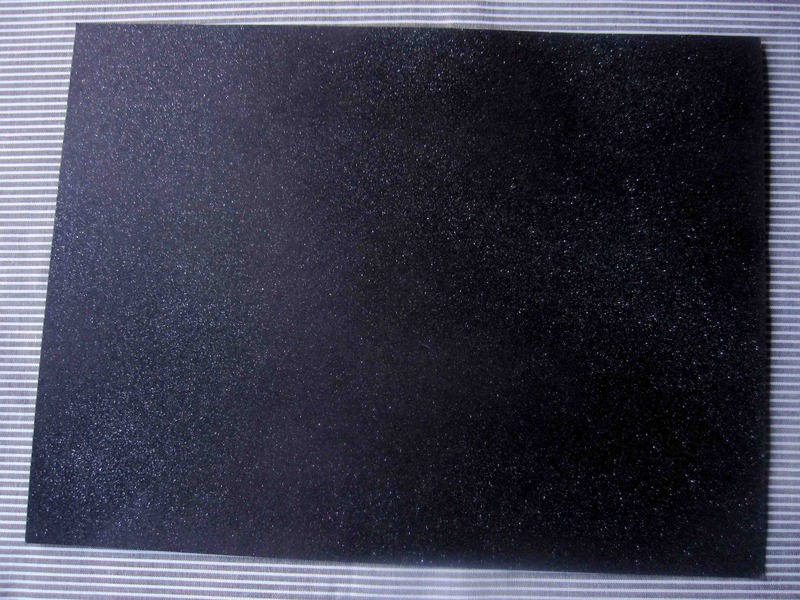 Before storytime I sprayed sheets of black construction paper with glitter spray paint. The paper dried immediately. I shook off the excess glitter and let the fumes air out. 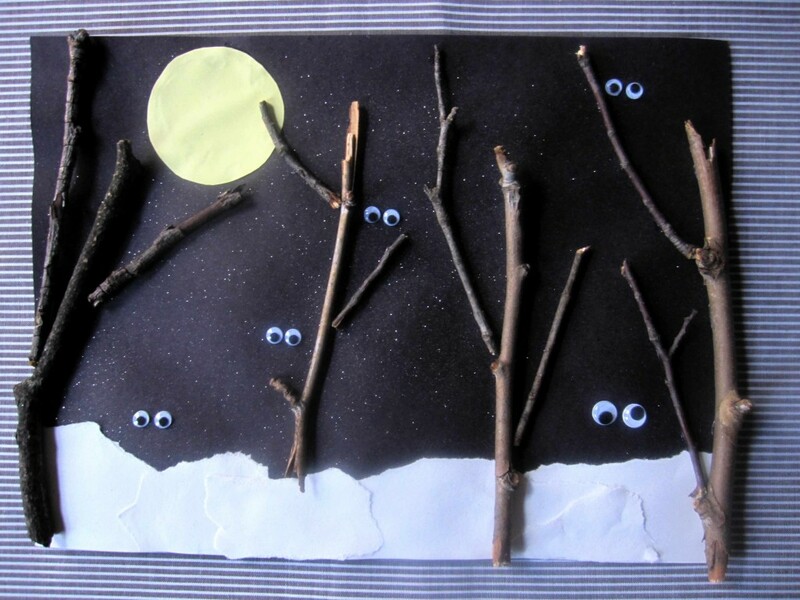 What nighttime animals to you think are in this picture? Next week is Thanksgiving Storytime! Till then!! Such a cute craft! 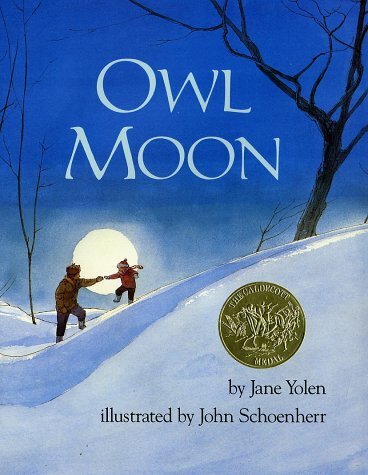 and Owl Moon will always be one of my absolute favorites! It’s the best!!! Thanks, Mom! What a beautiful blog you have. Found you on Sulia. Will pin this. Hope you can visit my blog sometime. Happy New Year to you. Thank you for the kind words, Susan. Your comment made my day! I’m heading over to your blog now… Thanks again and HAPPY NEW YEAR! I really like your craft . . . I have put it on my list of ones to do with my botany-camp kids this summer! Probably my book choice will be Whoo Goes There? by Jennifer A. Ericsson . . . super-simple book with nice illustrations of the various night animals. Thanks Janice! I’m not familiar with Whoo Goes There? and plan on checking it out this week. Great suggestion! Our children’s librarian did this today (Sat., Oct. 18. 2014) for family storytime. A huge hit! 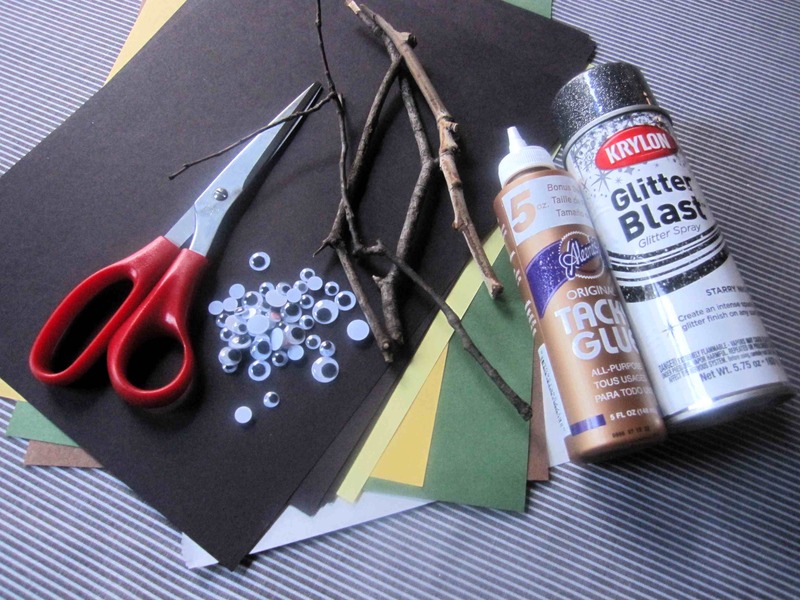 She substituted glue dots for tacky glue, which worked well and all the black paper was pre-glittered. Very cool! The Art teacher part of me is thinking “foreground, middle ground, back ground” with an elementary class. I love the craft, so cute! Did you have any trouble getting the sticks to stay on with the tacky glue? 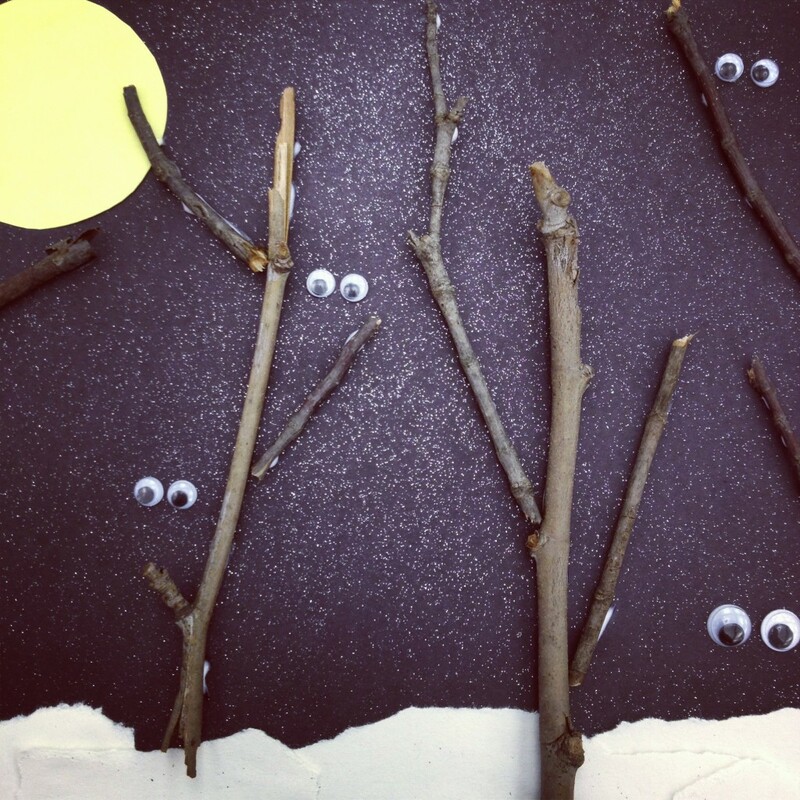 As long as the sticks weren’t large and/or heavy, they stuck to the paper. Lightweight sticks are the way to go! Also, cardstock is much more well suited for this craft than regular paper. Let me know if you end up doing the craft. I’d love to know how it turns out!